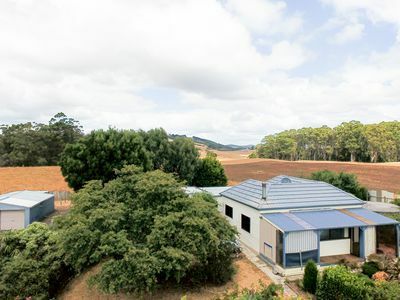 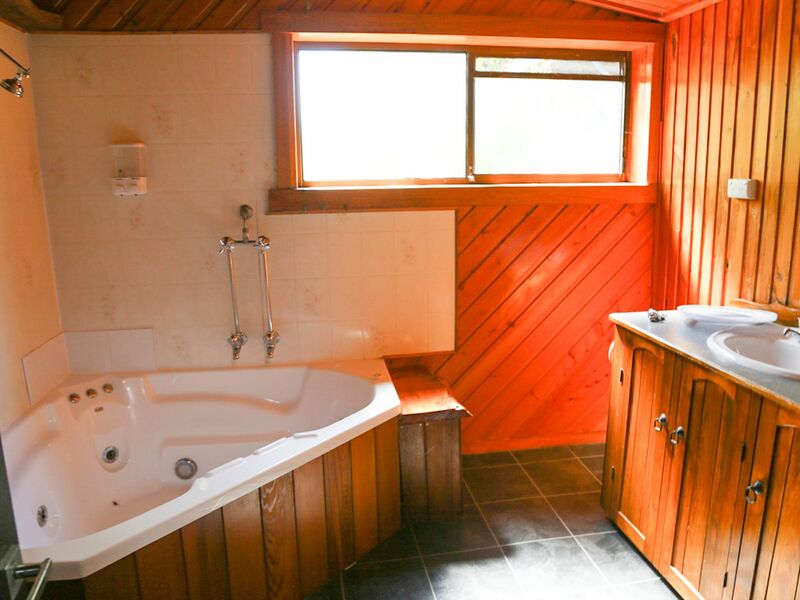 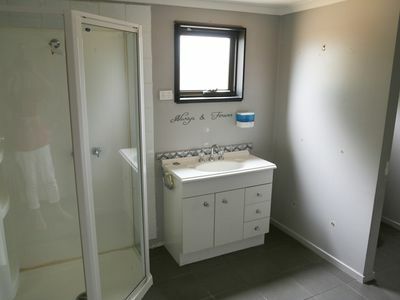 4 Bedroom home with extra living space and peaceful rural lifestyle with views on a large block of land 5915 square metres enough room for for the children to have pets or a pony. The home will surprise you you with a computer nook off the main living area and also a hobby room or extra room for children to play. 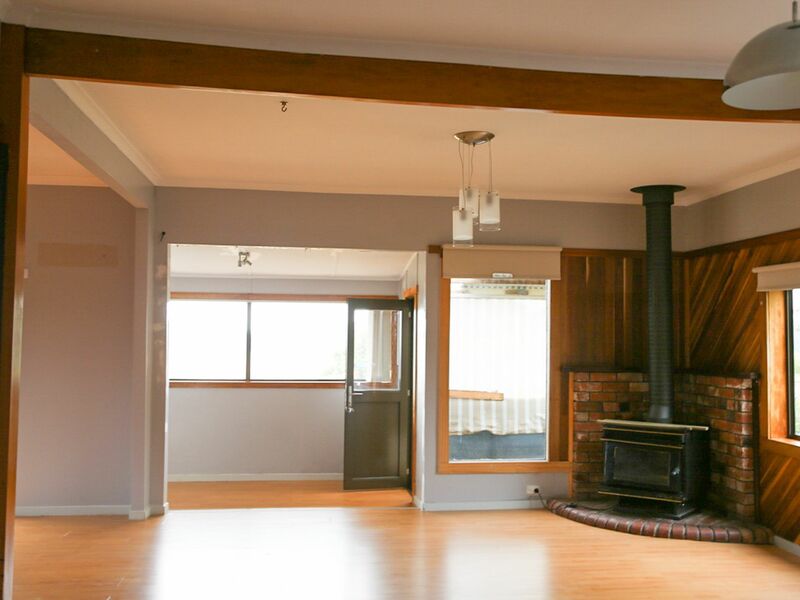 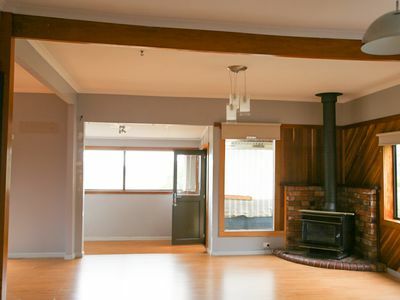 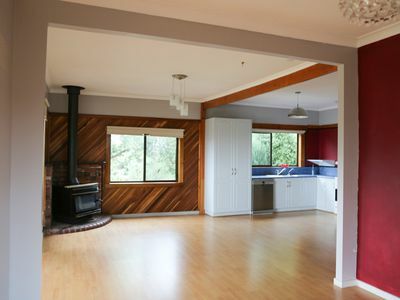 The large open plan living area has a free standing wood heater and faces North catching the sun all day. 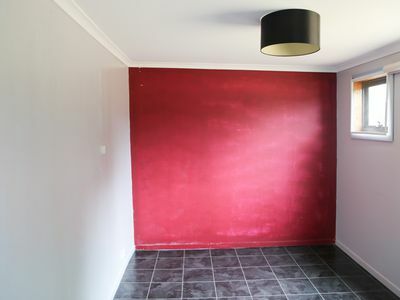 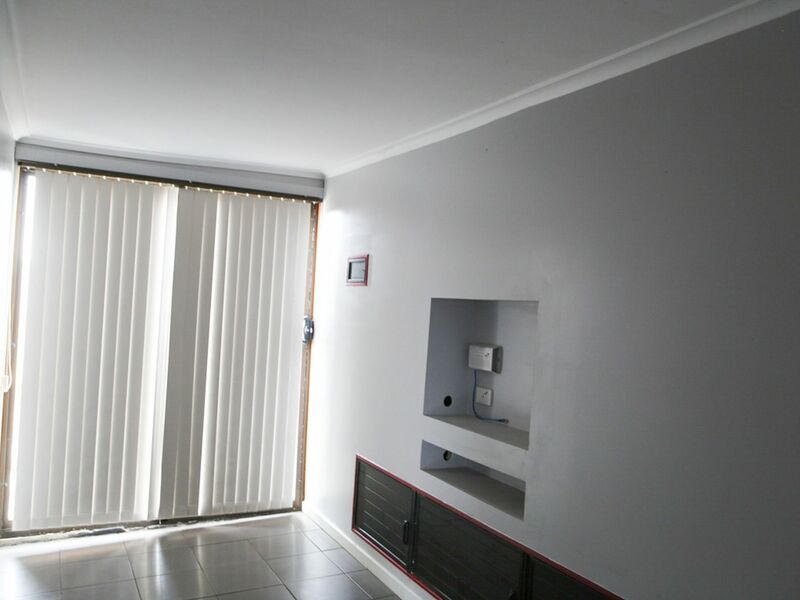 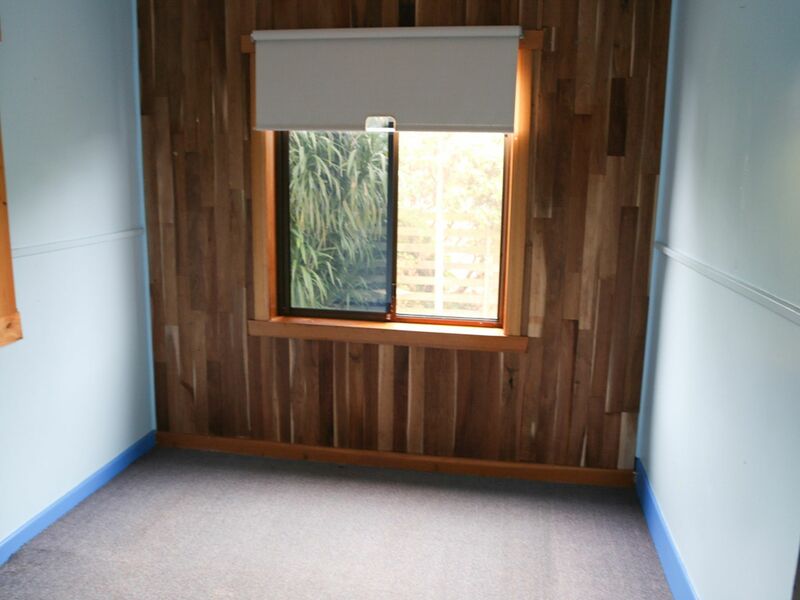 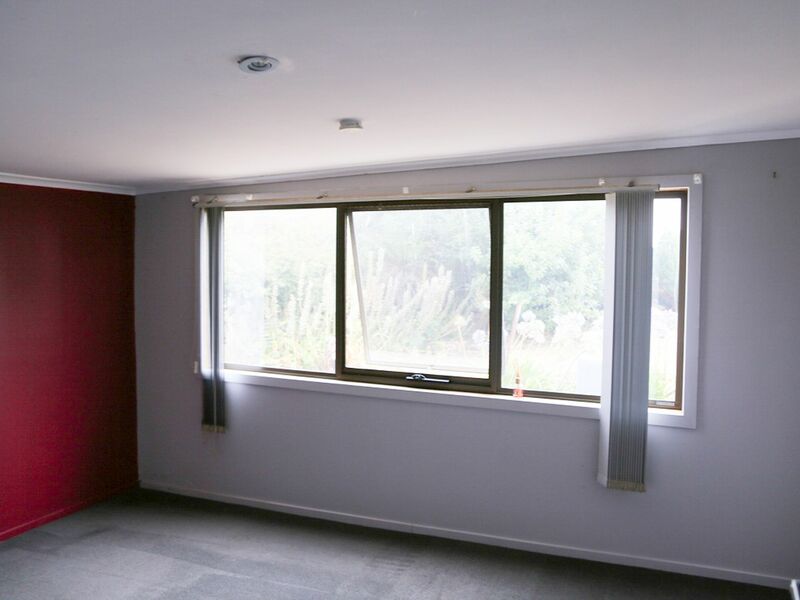 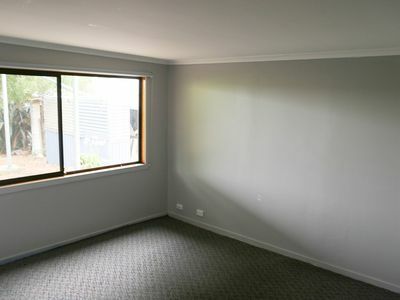 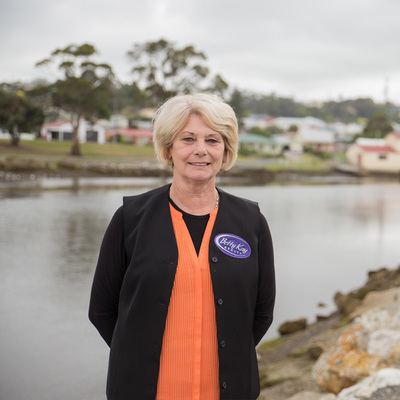 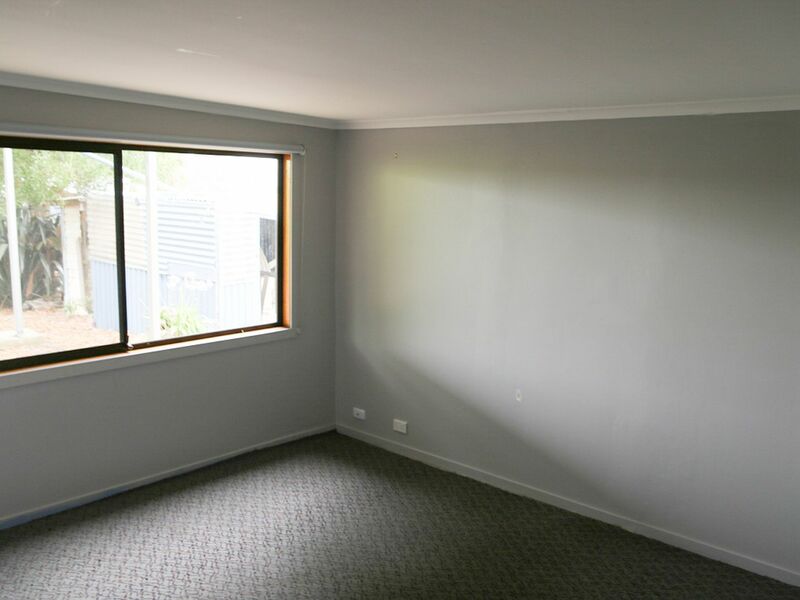 The property has a workshop shed that has a dividing wall to make it into 2 rooms. There is tank water on the property keeping living costs low, also the land has rich red soils for garden veggies. The surrounds of established trees provide shelter in the summer months. 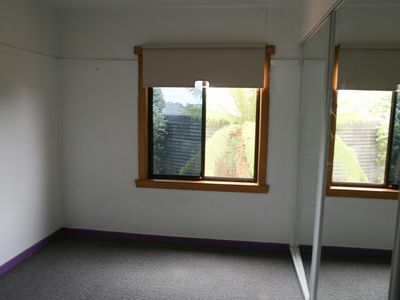 This property is very deceiving in size and warrants an inspection.